Piccolo Family Farm takes us back to our roots. We are connecting with the earth, family and opening our garden to host festivals and events. We bring an authentic paddock to plate journey for each of our customers through our family businesses; Limone and Miei Amici Cafe & The Pantry. Join us for A Day in the Orchard, a festival showcasing local food, wine and beer with an incredible line up of musicians and makers. Piccolo Family Farm will host this unique fusion of local food and beverage, music, art and culture. Escape to the Birch Forest to chill out and enjoy artist workshops and live demonstrations. A dedicated Kids Zone will keep the littler ones happy. Piccolo Family Farm is proud to present the Murrumbidgee Music Festival in Griffith, New South Wales. Hosted in the beautiful grounds of the farm, enjoy country sounds from the talented lineup of local and interstate artists, Kevin “Walshy” Walsh of the Good Morning Country radio show will be the MC for the day. Tickets will be on sale from May 1st 2019 and will also be available to purchase at A Day in the Orchard. Griffith’s benchmark long lunch event. 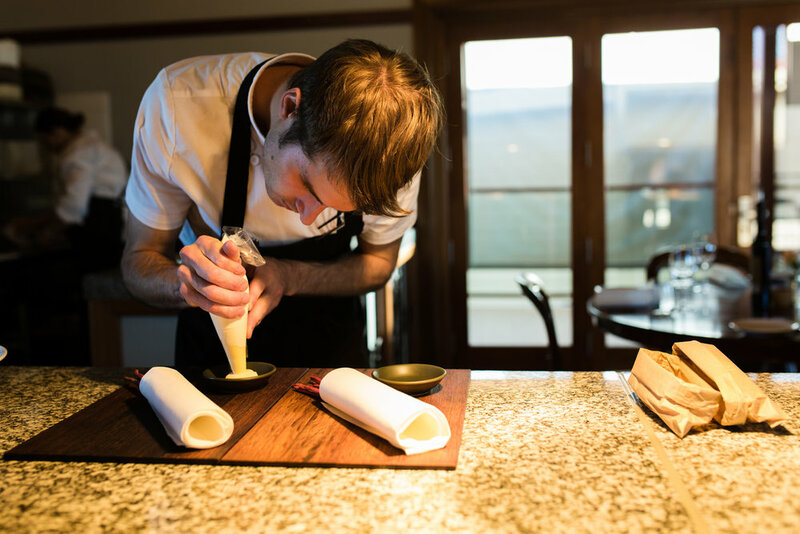 Enjoy an afternoon of local food and beverages in the relaxed setting of the Piccolo Family Farm. You will be served canapés on arrival followed by two savoury courses finishing with the fabulous dessert buffet. This special event will be catered by the team at Limone Dining using the amazing local produce this area offers. Wines will be paired by the Riverina Winemakers Association and cold beers will be poured by the team at Yenda Beer from their famous ‘Andy the Landy’. The Piccolo Family Farm features 18 acres of citrus, 2 acres of vegetables, herbs and fruits and 2 acres of established gardens with a historic stone homestead. 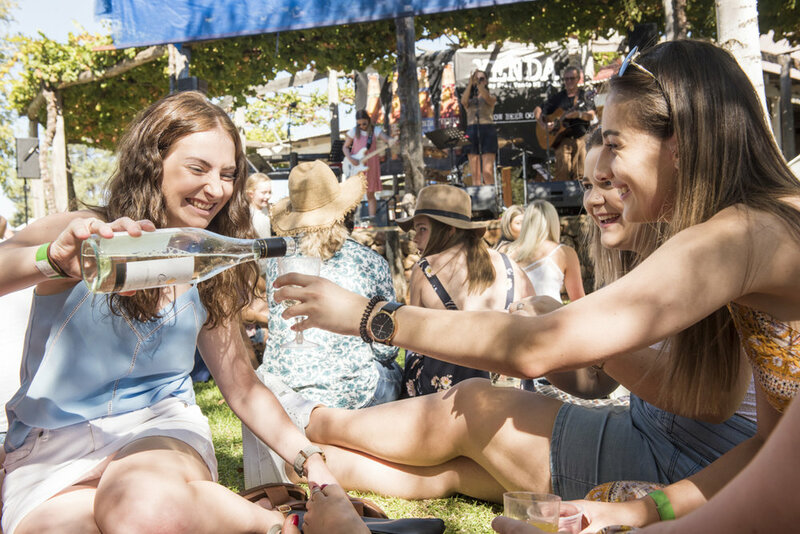 The Limone Long Lunch is a Taste Riverina Event. Tickets will be on sale from June 1st 2019 and are extremely limited. Limone Dining is a regional restaurant set in beautiful Griffith. Limone was constructed almost entirely from recycled materials, reclaimed from within the local area. Each piece of this meticulously crafted puzzle has been brought to a new life while maintaining it’s rich history. Miei Amici Cafe is a hot spot in Griffith for great coffee, delicious all day breakfast, lunch and home baked treats. Specialising in seasonal produce, Peter and Rosa have been operating since 2005. Visit 'The Pantry' to take home delicious olive oils, Coolamon Cheese, Codemo mall goods, jams, preserves and more.